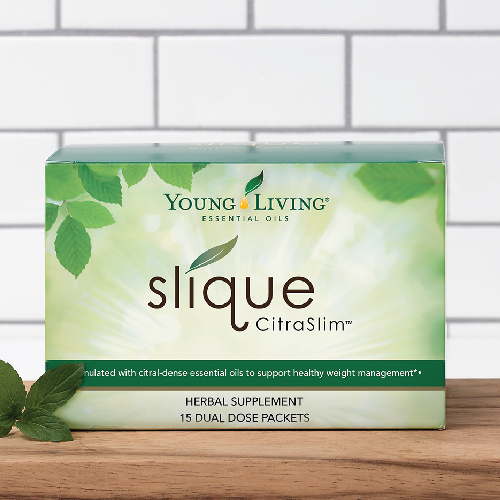 This naturally derived supplement is designed to help you burn fat and lose inches when you incorporate it into your healthy lifestyle. Not in the habit of drinking enough? With a custom glass water bottle and your favorite sweet essential oils, you’ll love meeting your daily goal! Check out our fun, easy DIY instructions for etching a personalized design on your water bottle.